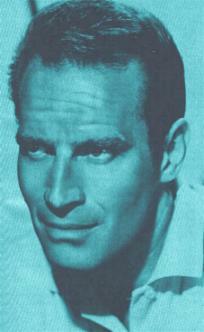 CHARLTON HESTON WORLD: Online Fansite for Mr. Heston. Send a Message to the Heston Family Here! the situation. If you would like to use any of the material on this site-request it by e-mailing me. A link from your site to mine would be appreciated. Please use the banner and URL above. Copyright © 2000 Charlton Heston World.